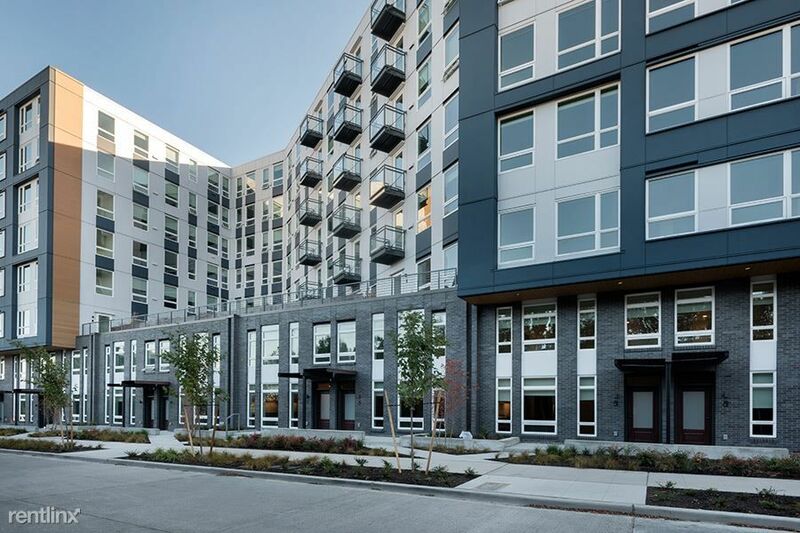 Designed to capture the vibrant energy of the city, Axle is helping to forge Seattle's transforming Interbay neighborhood. 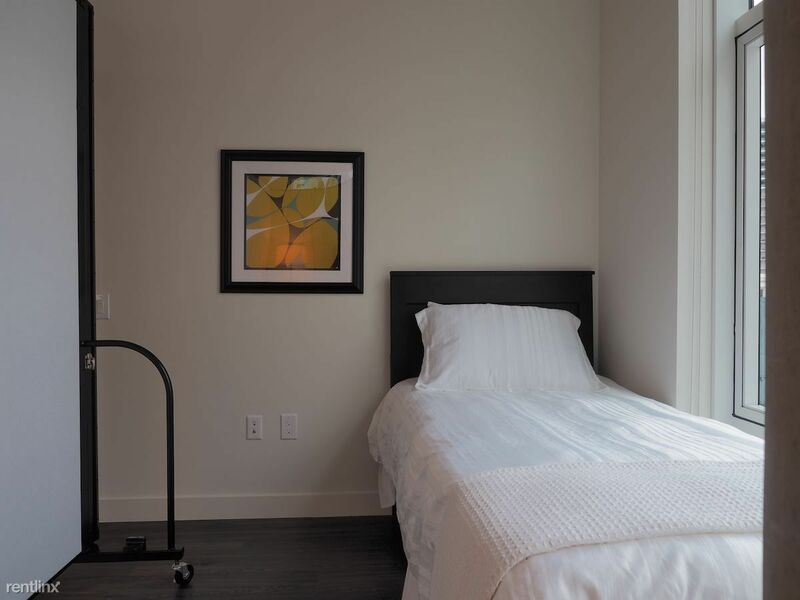 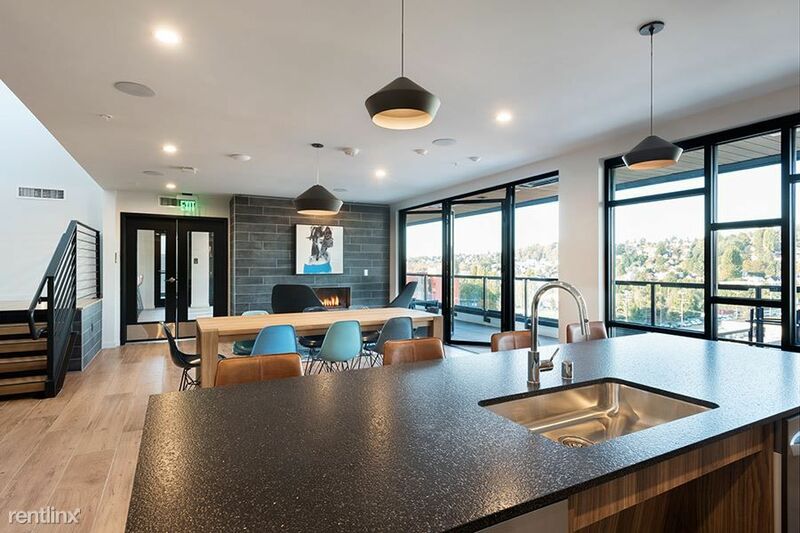 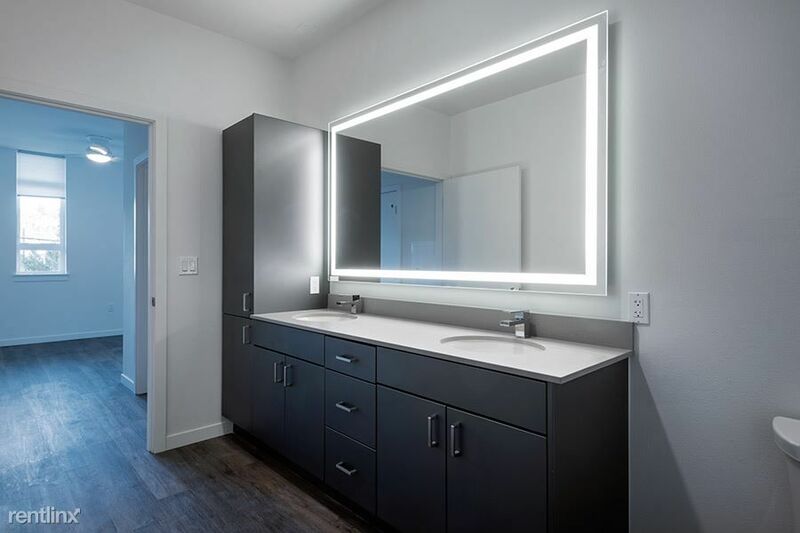 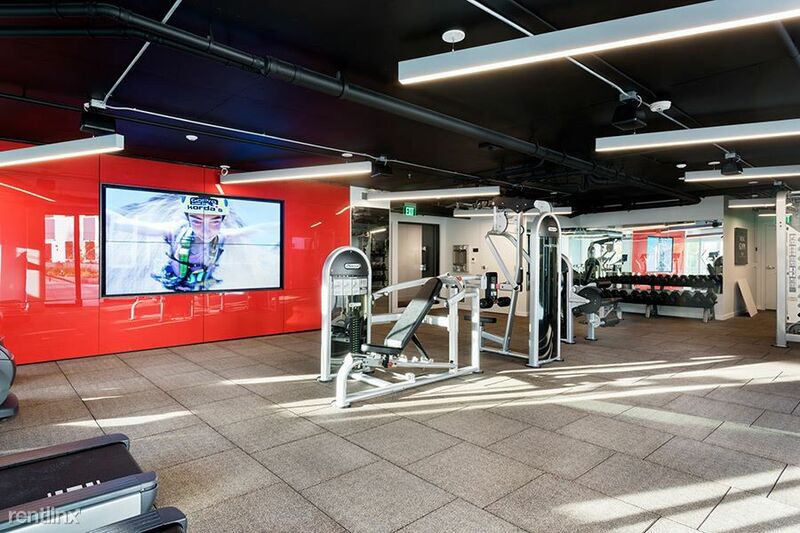 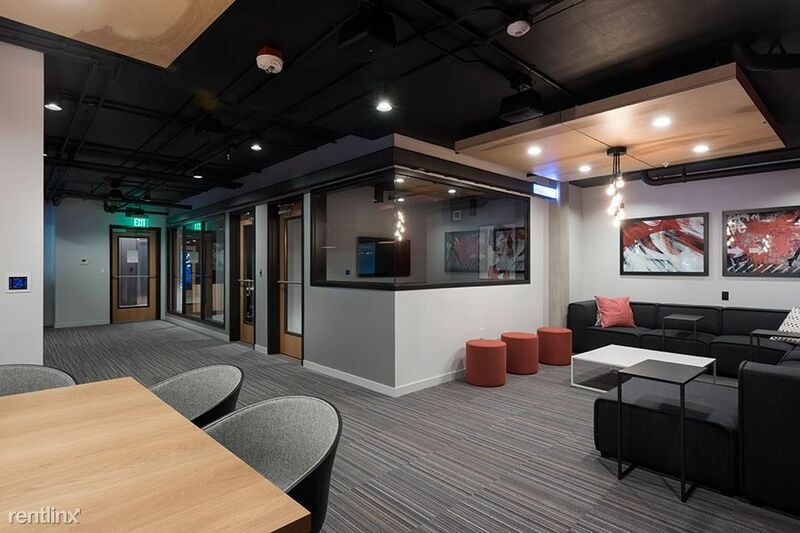 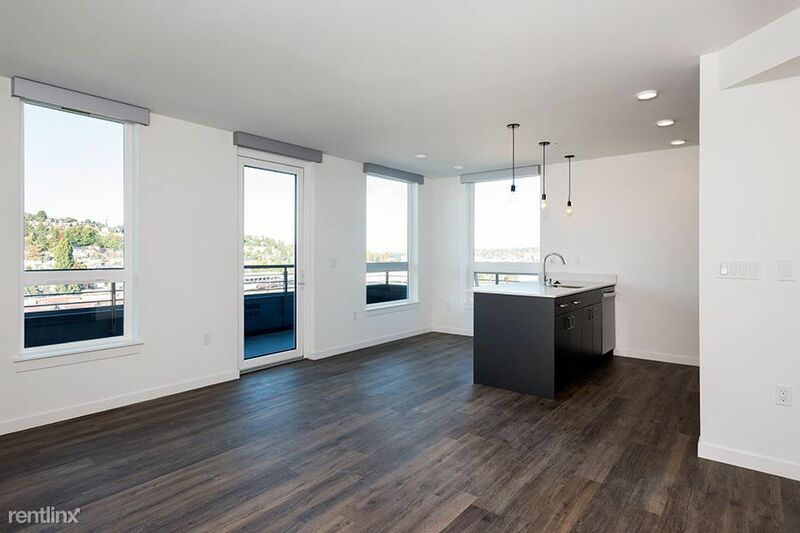 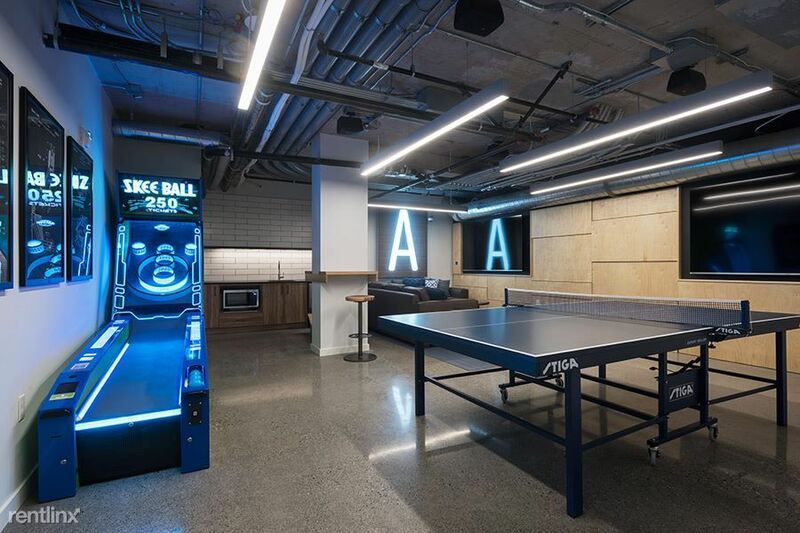 Ideally located between Queen Anne, Ballard and Magnolia, Axle is near neighborhood amenities like local restaurants, retail and the beautiful Seattle parks, trails, and waterways, including Seattle's largest green space, Discovery Park. 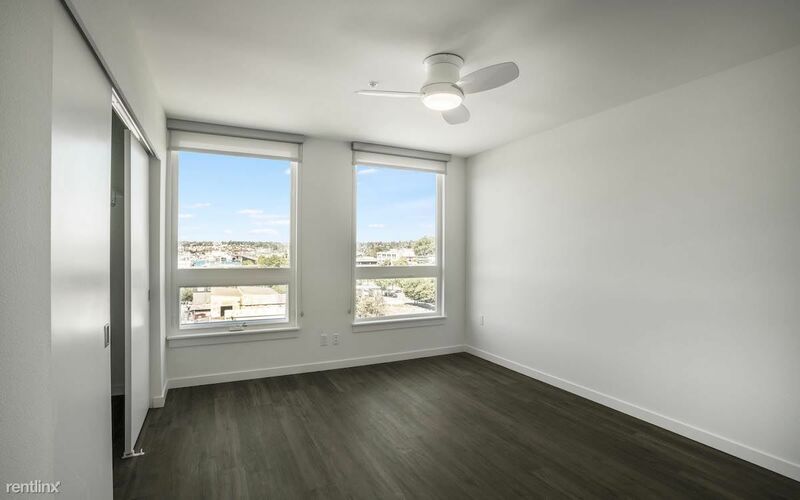 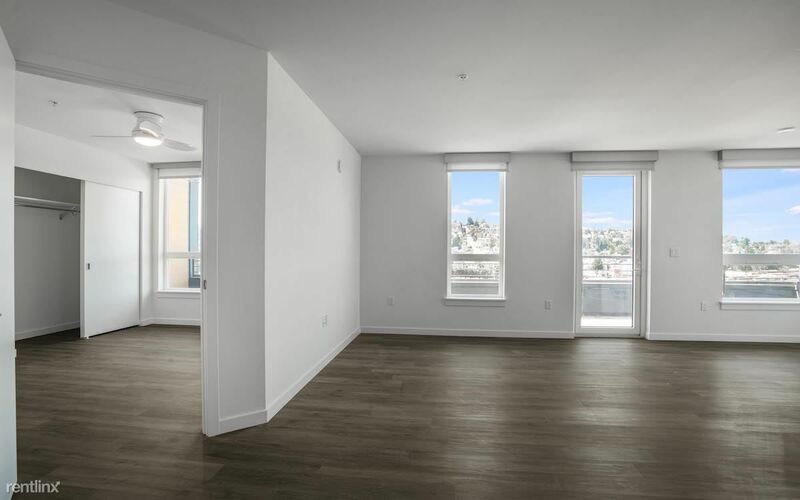 3230 16th Ave W is a 1-unit apartment complex featuring 2 Bed floorplans.